With Readly you can read Travel Midwest & South and thousands of other magazines on your tablet and smartphone. Get access to all with just one subscription. New releases and back issues – all included. 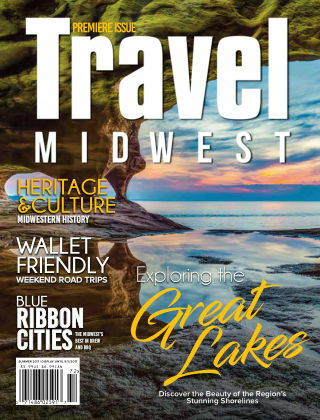 Travel Midwest & South Magazines reach a committed audience of avid adventurists, foodies, and travel enthusiasts, both regionally and in out-of-state markets, that all have special interest in what the Midwest and South have to offer. 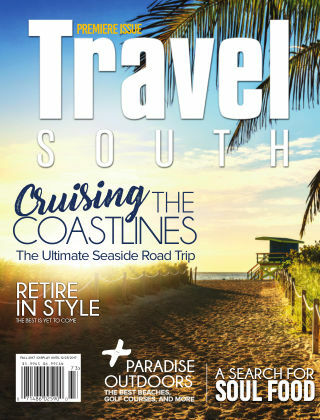 By blending cutting edge design with our informative, yet stimulating editorial, Travel Midwest & South is able to accurately and effectively present reader-friendly content to a niche market.